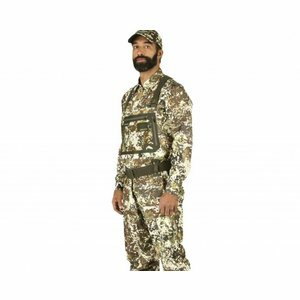 Simms River Camo G3 Guide Waders, Simms durability meets three- and four-layer GORE-TEX® PRO SHELL construction in this wader for breathable all-day comfort. 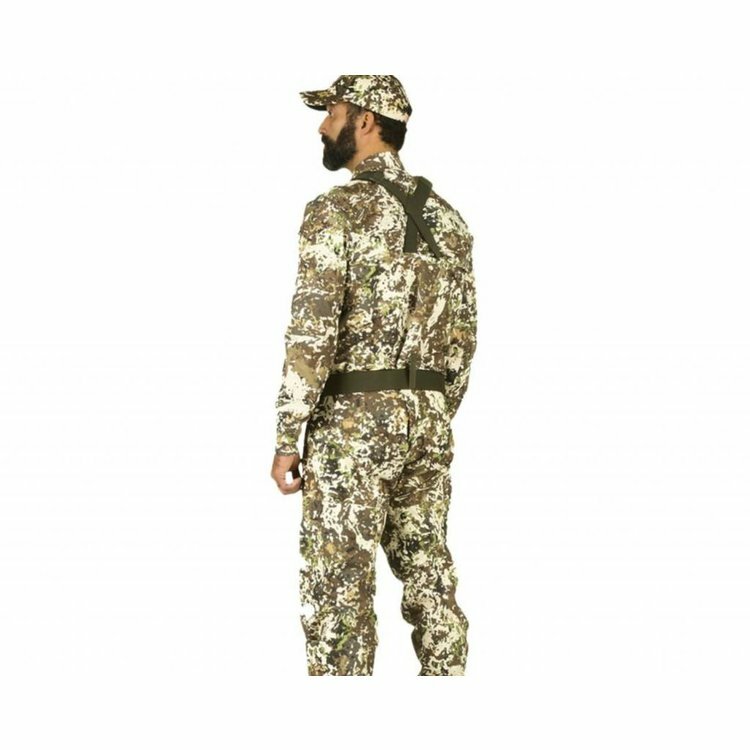 Simms River Camo G3 Guide Waders get you closer to the target by using specific patterns and colors developed by Veil™ Camo to distort a fish’s ability to see you coming. 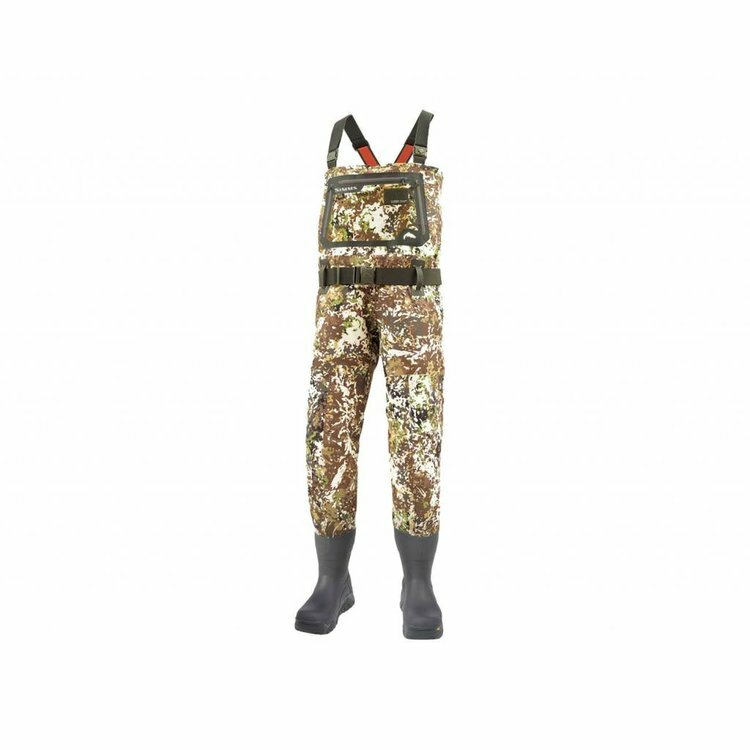 Legendary Simms durability meets three- and four-layer GORE-TEX® PRO SHELL construction in this wader for breathable all-day comfort. 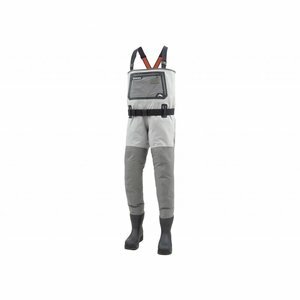 An articulated fit promotes a natural range of motion for confident movement in and around the river. 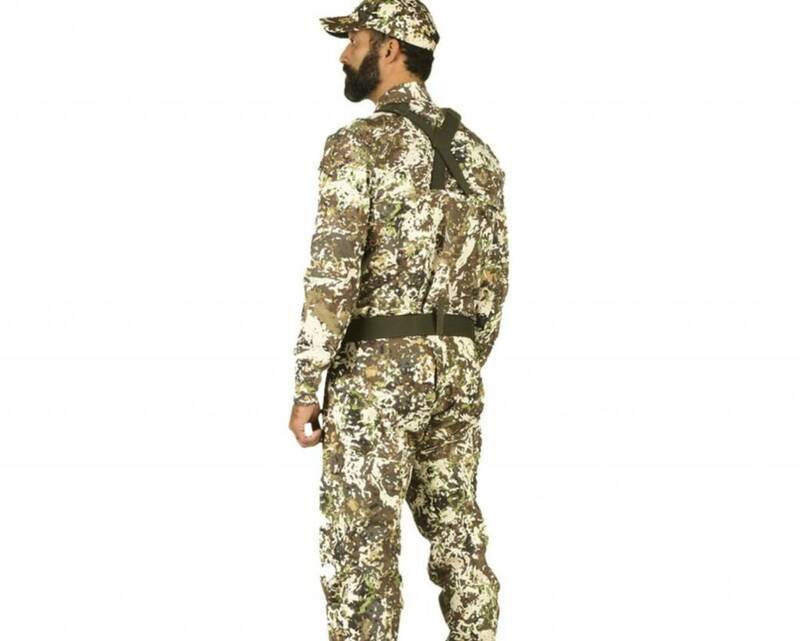 And you can say goodbye to cold, wet feet thanks to rugged built-in boots with neoprene insulation and a Grid-fleece lining. Stud-compatible Vibram® soles offer trusted grip in and around the water, while your hands will appreciate the microfleece-lined pockets. 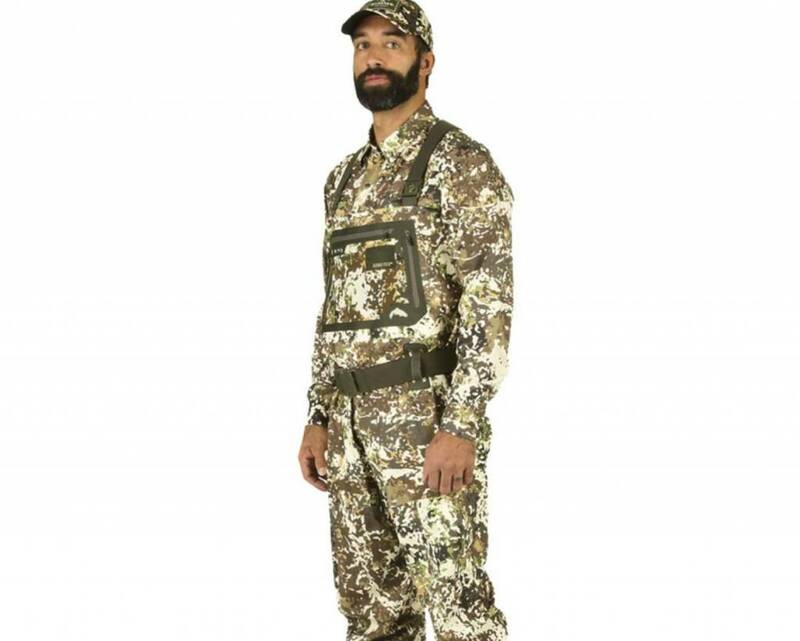 Features like our Super-fly Patch® and flip-out Tippet Tender™ pocket keep essential tools and supplies close at hand. 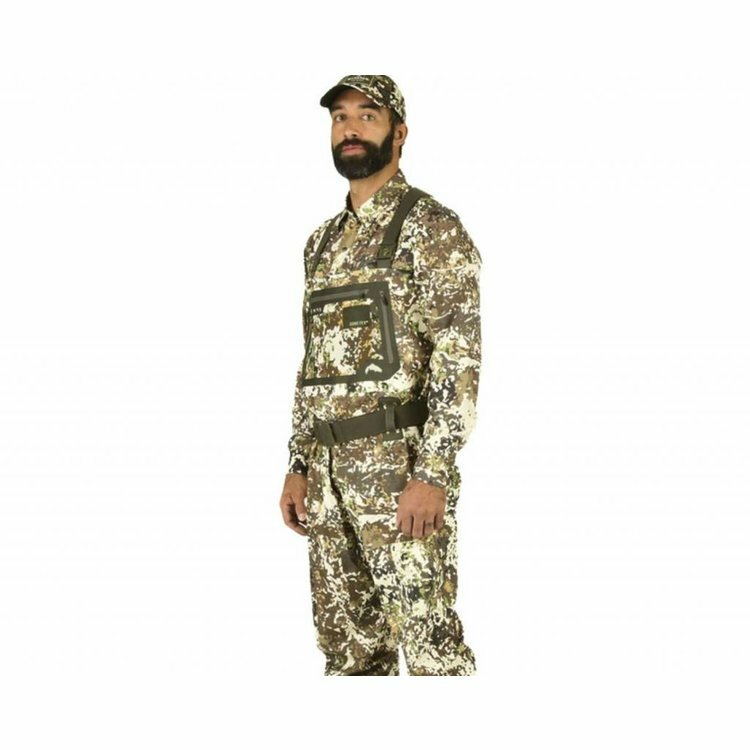 A GORE-TEX® bootfoot wader that brings Simms River Camo concealment and superior warmth to all your covert, cold-weather operations. 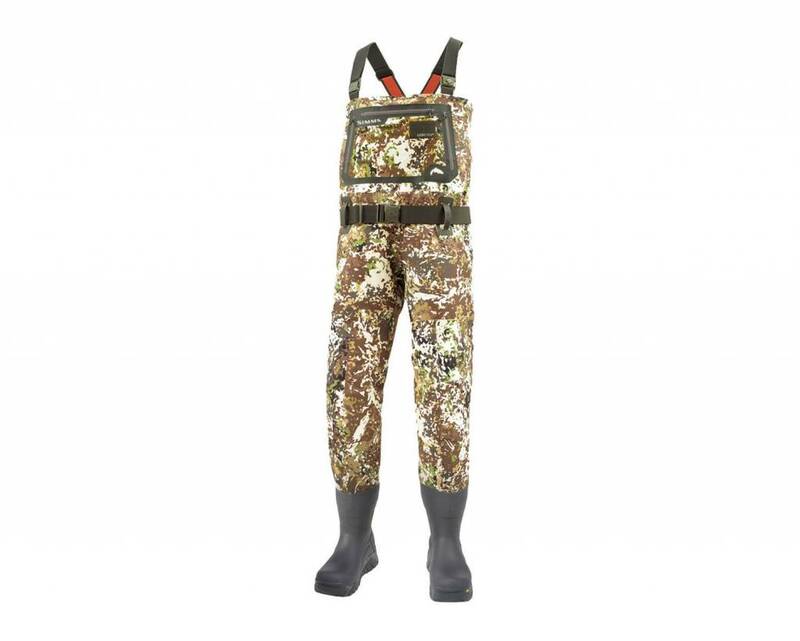 Simms G3 Guide Bootfoot Waders Felt, Legendary Simms durability meets three- and four-layer GORE-TEX® PRO SHELL construction in this wader for breathable all-day comfort.